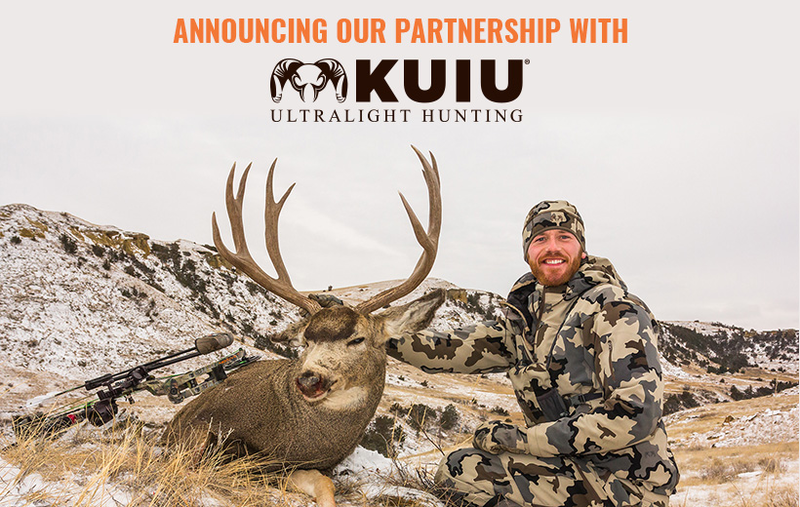 We are excited to announce our partnership with KUIU. We have lots of great initiatives planned with them in the coming months. The first one being the KUIU-FIFTY. 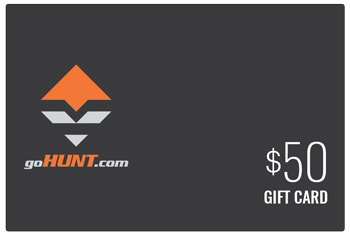 Simply join INSIDER for $149 and receive a free $50 gift card good for any item in the goHUNT Gear Shop. If you are unfamiliar with INSIDER, learn more here. Yes, the KUIU offer is still valid. Let me know if you have any other questions. Is this Kuiu gift card promotion still valid for new memberships? Hello my name is Brooke Guthrie !!! Me and my husband are going to Colorado this year his has drawn a deer tag and a cow tag ! 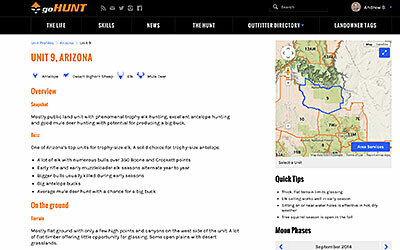 I'm going to buy a bull tag over the counter hopping I can shoot my first elk !! We are hunting around Dolores CO does anyone know any hot spots !!! I am in a similar position as Dalton. I signed up yesterday and just noticed this promo code, am I still eligible for this promotion? I just sighed up and didn't see the kuiu promo code until after is there anyway to get it still? I recently signed up and forgot to put kuiu in the promo code. Any chance to still redeem that? Thanks. Nick and Alex, thanks for the comment guys. This is a one off promotion we are running with Kuiu so pre-existing INSIDERs are not eligible to receive the $50 gift card. 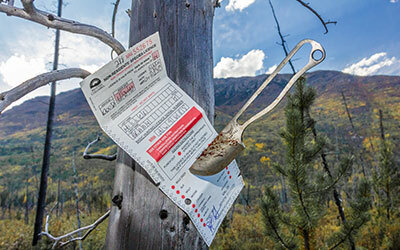 However, you are absolutely in the drawing for the Dall sheep hunt. Additionally, we are working on a "refer a friend" program for you guys which would include some KUIU gear. As you can tell, we have lots in the works at the moment. Thanks for the support. Great question! What about those already signed up? What if I'm already an insider can I get a 50$ Kuiu gift card?